The below post is written by my friend Kimberly, who is a writer and fellow foodie. I hope you enjoy. I recently revisited this neighborhood favorite for dinner with a friend. After having eaten here twice previously-- one dinner and one brunch-- I was excited to come back for more of Scott Serpas’ fresh, elegant, and creative cuisine. We started with cocktails: the Crescent moon bramble and Yucatan Summer. 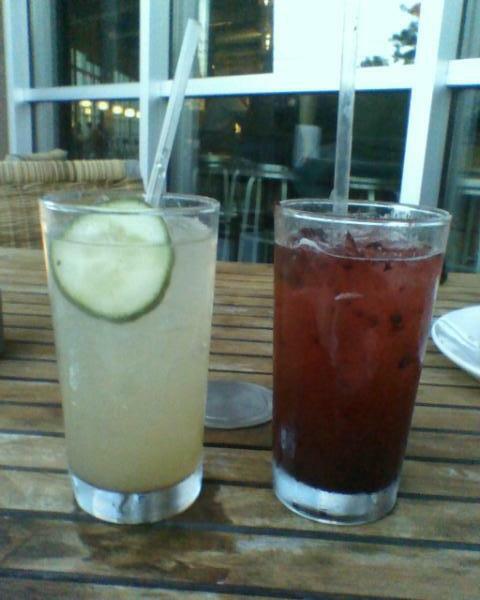 Both were refreshing and attractively presented. 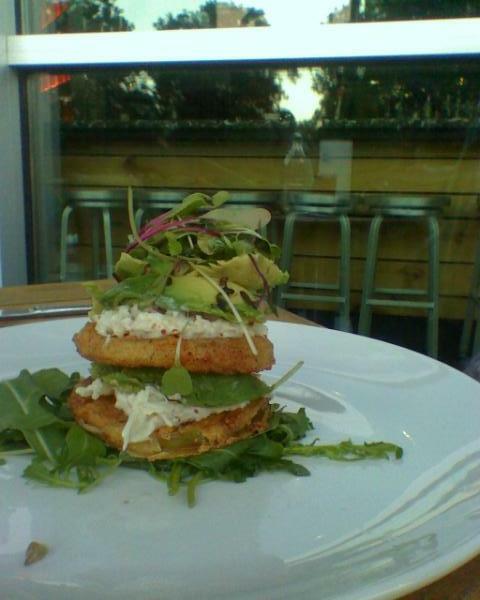 For appetizers, I chose the lobster salad and my companion, the fried green tomato and crab stack. The salad was definitely a highlight: light and delicious, with a perfect balance between the sweetness of the corn and the savory, buttery lobster meat. A simple, herb-based sauce brought the different elements of the dish together with a nice tang. My friend enjoyed the crab stack, describing it as very tasty. For the entree, I ordered a rabbit dish that appears now to be off the menu. The rich, buttery braised meat was fall-off-the-bone tender, though I thought the seasoning was not quite right, perhaps needing more salt. The gouda-smoked grits served with it were out of this world, with a nutty, creamy flavor and fabulous mouthfeel. Sauteed mustard greens and tender, roasted radishes provided an excellent counterpoint, lightening up what might otherwise have been an overly heavy dish. My friend had the crab and mushroom stuffed trout, which she enjoyed. 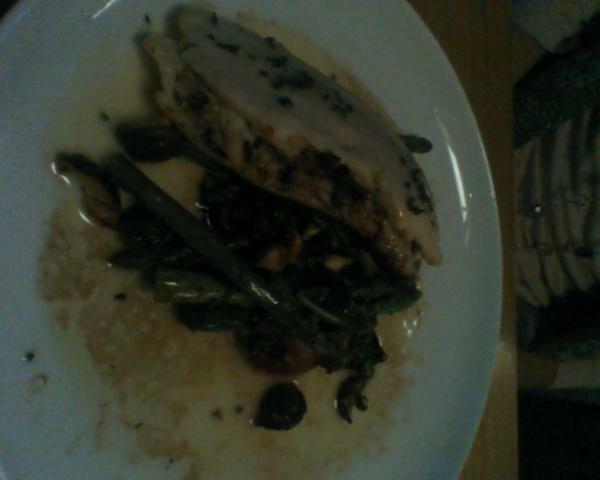 The bite I had was disappointingly monotone-- little flavor aside from the heavy, butter sauce. I’m not sure I got much of the filling so it may not have been representative of the dish, but my friend agreed that the butter was a very strong flavor. 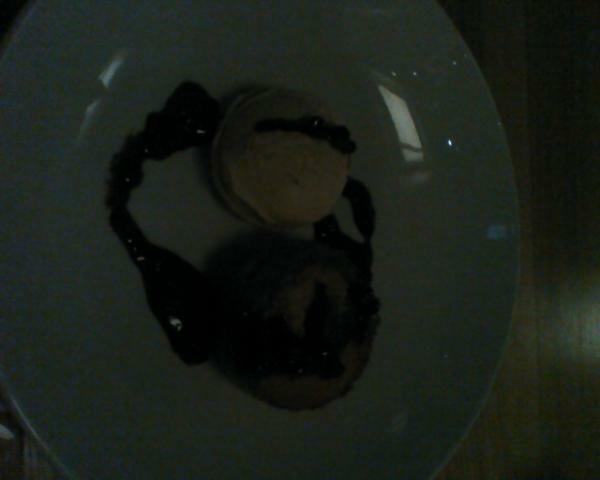 For dessert, we split the brown sugar cake with cinnamon ice cream. This was too sweet for my taste, but my companion loves this dessert and rated Serpas’ version very highly. The cinnamon ice cream and blueberry sauce provided a nice complement. Having eaten here three times, I can say that Serpas is a fabulous addition to the Old Fourth Ward’s burgeoning food scene. My only criticism, both of this meal and others, is that some dishes can be a bit heavy, as evidenced by the “buttery” and “rich” descriptors. 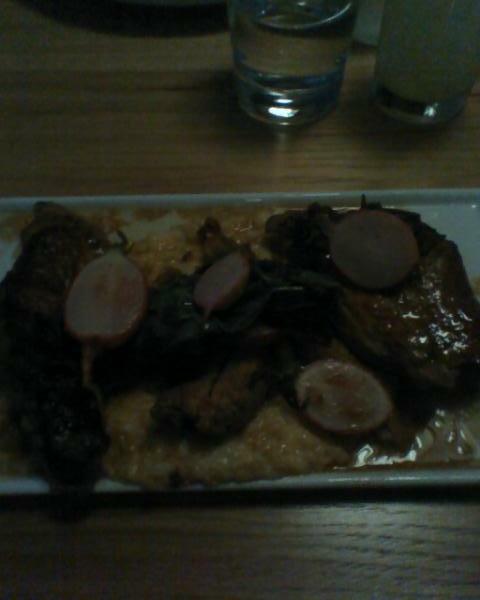 Overall though, I love the menu and Serpas’ fusion of Asian, Cajun, and southern influences. I also have to add that the service here has always been outstanding, and the ambiance in the restaurant’s beautiful, open space is lovely. 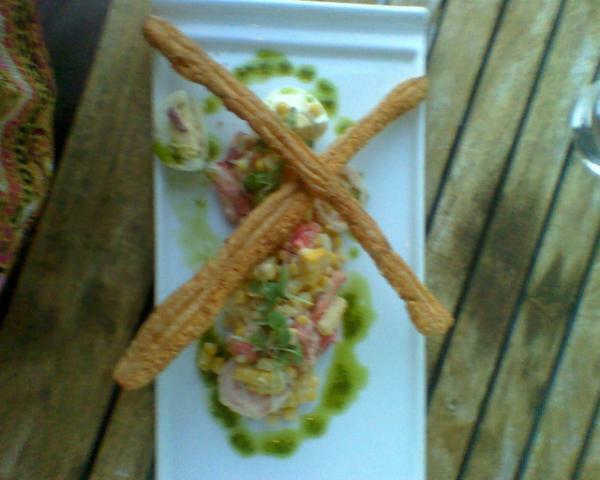 I highly recommend it for a memorable date night or an elegant evening out with friends or family.